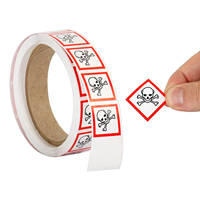 Our GHS labels are compliant with OSHA standards. 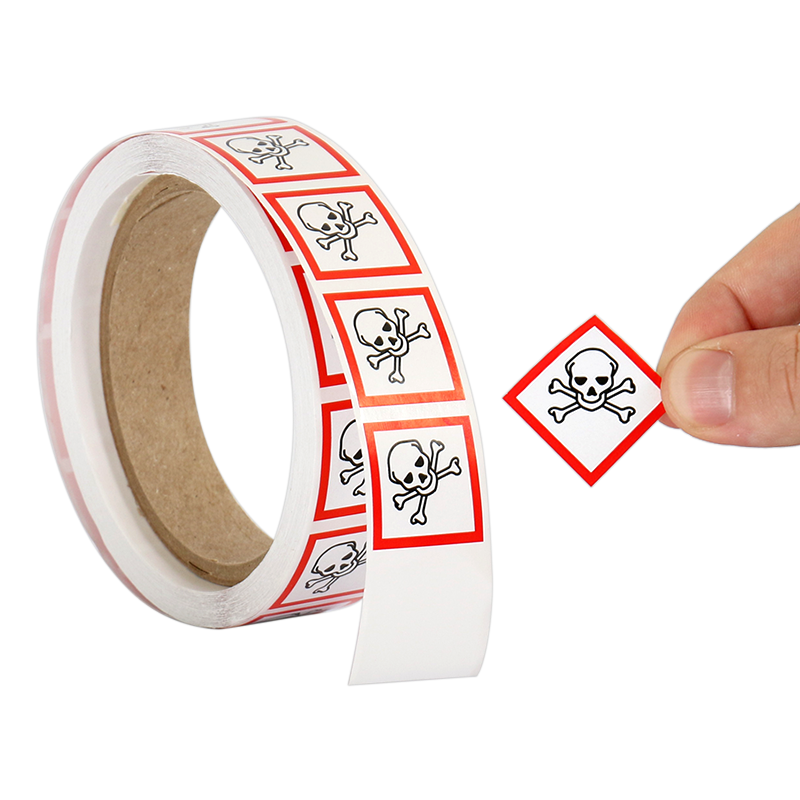 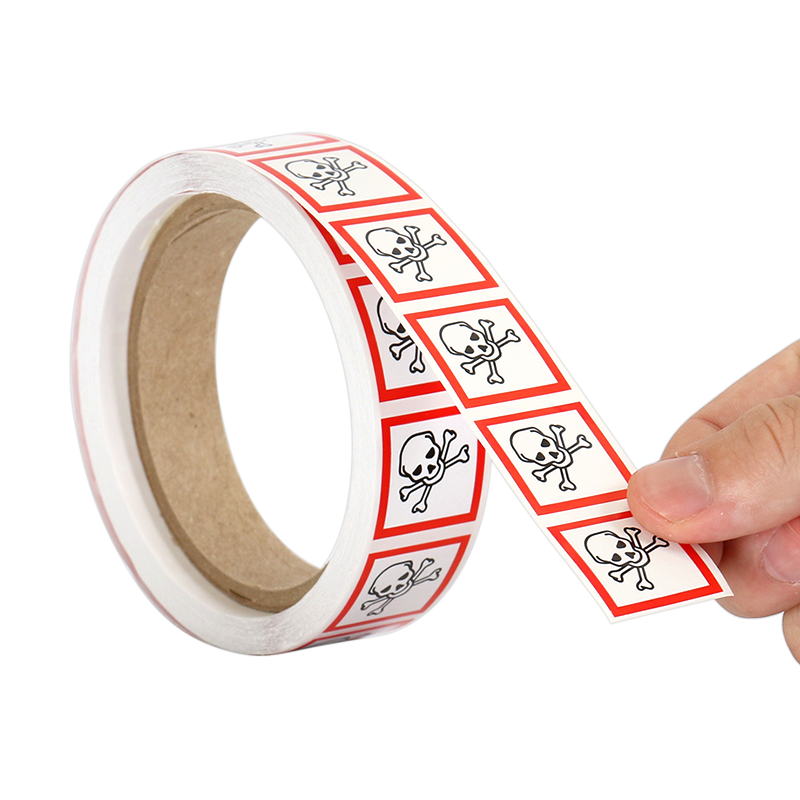 Skull and crossbones labels are GHS-compliant and appropriate for substances which, if inhaled, swallowed, or brought into contact with skin, can be fatal. 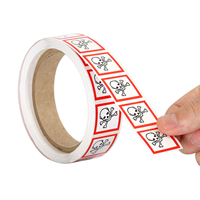 Label is designed using durable materials including semi-gloss paper and scan polyolefin.